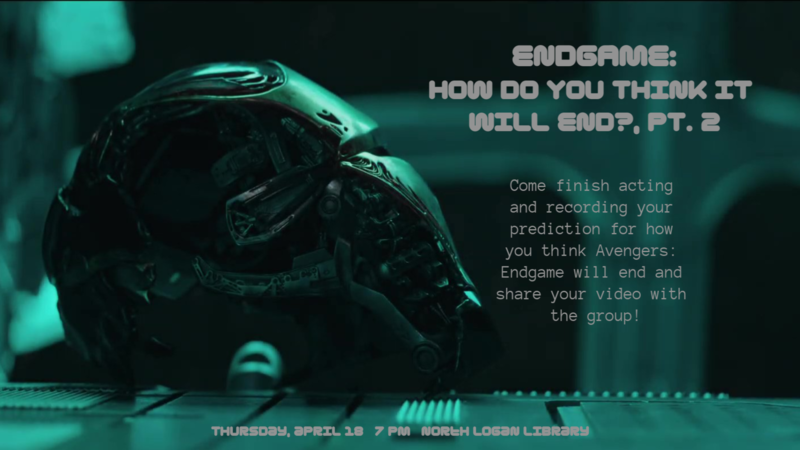 Finish up your vision of how Avengers: Endgame will go and present your video to the group! This will also be the night where we announce the winners of the Marvel Party! If you make it into the Top 30, you get a ticket to the movie!